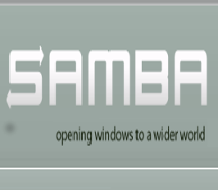 Samba 4 - Opening Windows to wider world. 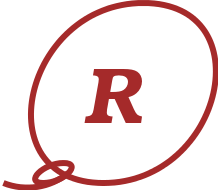 2015-10-22: Samba is a free, open source implementation of the file and printer sharing protocols used in Microsoft Windows. It is also able to function as an Active Directory Server to provide authentication and authorisation services to all Windows hosts and users. Samba is also backwardly compatable with Windows NT and can act as a Domain controller. The Samba ADS server can be managed using standard windows AD management tools. SAMBA 4 can save corporate and public sector users a fortune in license fees. 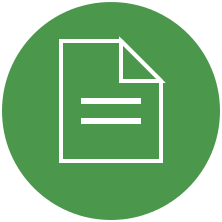 Many small business users just use SAMBA's SMB/CIFS protocol for file sharing for their windows hosts. City Linux support includes the installation, configuration and support of SAMBA 4.